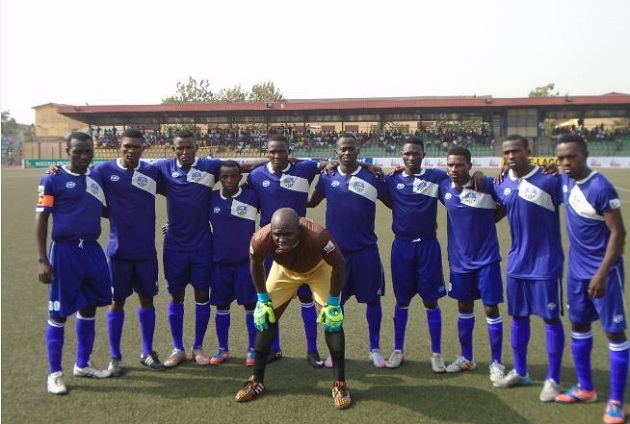 Players and officials of Mountain of Fire and Miracles Ministries Football Club of Lagos have resumed camping ahead of the 2016/17 Nigeria Professional Football League (NPFL) season, this is according to mountaintopfc.com. The Olukoya Boys returned to camp from the three weeks break given to them by the teams management after their exploits in the 2015/16 Nigerian top league season as they retained their NPFL status. The head coach of the Lagos-based team, Fidelis Ilechukwu in an interview session with the clubs media team appreciated Dr. Daniel Olukoya, the General Overseer of Mountain of Fire and Miracles Ministries worldwide for giving him another opportunity to work with the team and stated that preparations for the new season starts on Thursday with light workout sessions. “ First and foremost I like to use this opportunity to say a very big thank you to our father in the Lord Dr Olukoya for his unprecedented support so far and for bringing me back to my position as the head coach of the team. I cannot thank him enough. “The team has resumed camping and I have told the players that preparations will begin this Thursday with a light workout session and we will complete the first phase of the training session on Friday as we look forward to a better outing in the coming league season,” he told mountaintopfc.com.